Builds and maintains relationships with school and government entities and drives new organizational initiatives. 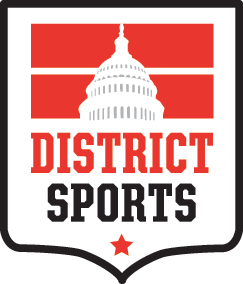 Puts District Sports’ values into practice by creating sustainable partnerships with likeminded organizations in DC. Loves putting on soccer events, but sadly, rarely plays in them. Handles communications, registration, day-to-day operations, and other miscellany for District Sports leagues and tournaments. Believes soccer should be a bridge between DC’s diverse communities. Average in the field; still fairly solid in net.